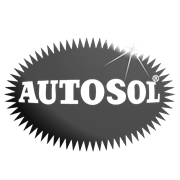 Autosol Gold and Silver Polish is an extra-gentle formula for polishing and preserving gold, silver and other precious metals. 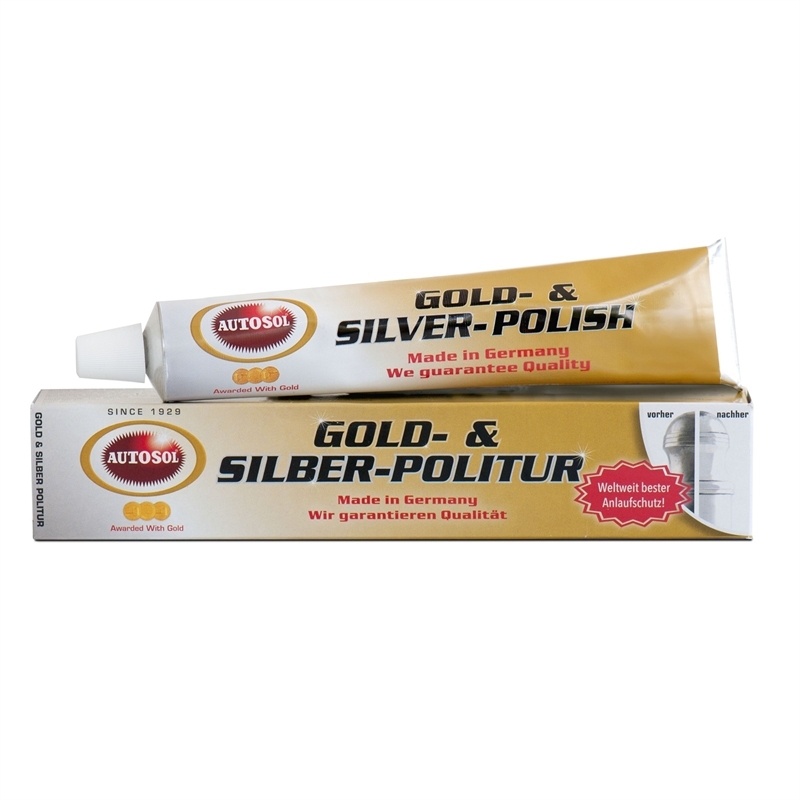 The 10x concentrated paste means that the 75ml tube is much better value than any other liquid polishing equivalent. 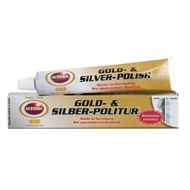 Ultra fine abrasives gently polish, clean, condition and protect against corrosion and tarnishing.